Hire the tools you need to D.I.Y. 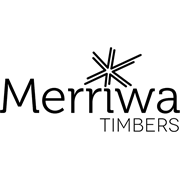 Merriwa Timbers Glue Laminated Beams are proudly manufactured in Australia using Australian sourced and environmentally sustainable timber. The GL13 beams are manufactured to AS/NZ 1328:1998 quality standards, offering a durable, high strength product which is commonly used as a structural building material. 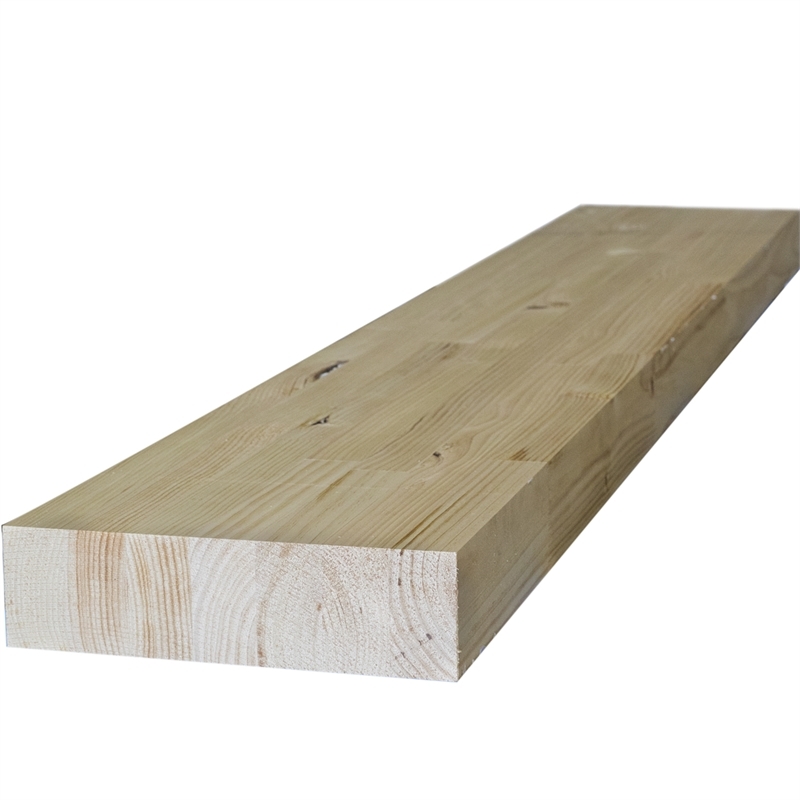 The GL13 pine beams are available in Treated H3 or Untreated and come in multiple sizes and lengths for easy installation as a structural material. Bedroom D.I.Y. shadow box frame Learn how to build a shadow box. Living Room D.I.Y. slatted coffee table This modern D.I.Y. slatted coffee table not only looks great, but you’ll be surprised how easy it is to make. Living Room How to make a D.I.Y. modern timber sofa lounge Learn how to create this stylish, modern sofa by repurposing timber kitchen benchtops. Laundry How to install a laundry chute We show you how to install a laundry chute in your laundry. See how to find and mark the wall studs and secure your cabinet. Study D.I.Y. trestle desk If you don’t have a lot of space, this trestle desk may be ideal for your study nook, hallway or a kid’s room.